Releasing before the end of October, Indie-Rootz Records has prepared one of their most anticipated compilations as of yet, “Royalty Dub” riddim. The riddim has received a great amount of support thus far, with mentions in both online and printed media worldwide. It was mentioned in a recent article featured in Jamaica’s Gleaner and the last issue of Canada’s printed Magazine ReggaeXclusive. Indie-Rootz Records has had a strong presence in Montreal the last few years, bringing forward local talent, while supporting upcoming talent from across the world. Indie-Rootz Records riddims are live and mostly of roots reggae nature. This year the Montreal label teamed up with Lady G, bringing her to Montreal to perform her classic hits. Once again, Indie-Rootz Records teams up with the artist as she records for the upcoming compilation. 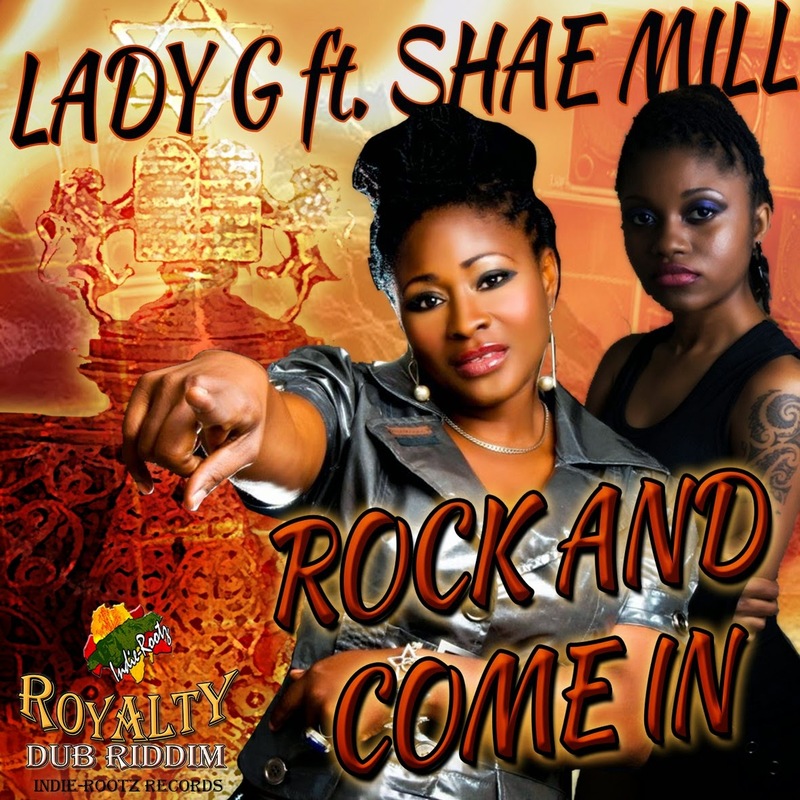 The song is titled "Rock And Come In" featuring Jamaica's upcoming talent, Shae Mill.